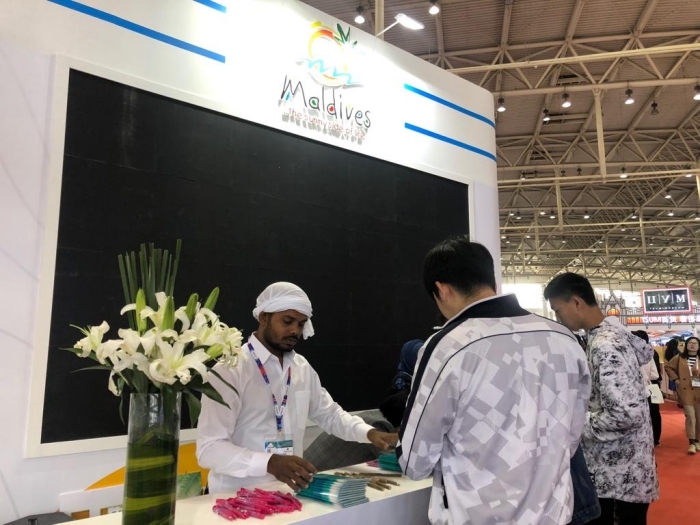 Maldives has been showcased colourfully at China’s top B2B fair, China Outbound Travel & Tourism Market (COTTM) in Beijing. 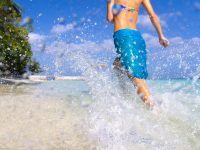 Entering its 15th year, COTTM is widely recognised as one of the industry’s most important platforms and remains the only business-to-business event that focuses solely on the growing outbound tourism market in China. 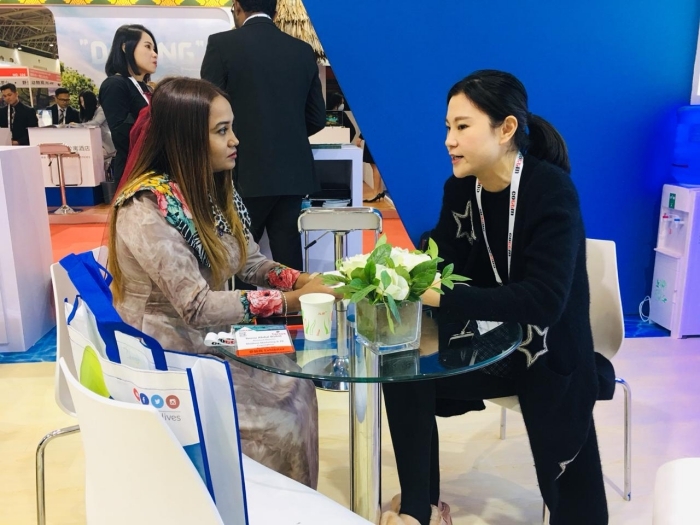 While China is the top contributor to Maldives tourism, the Maldives is being showcased at COTTM 2019 by 20 participants from 10 companies at a 102sqm stand. 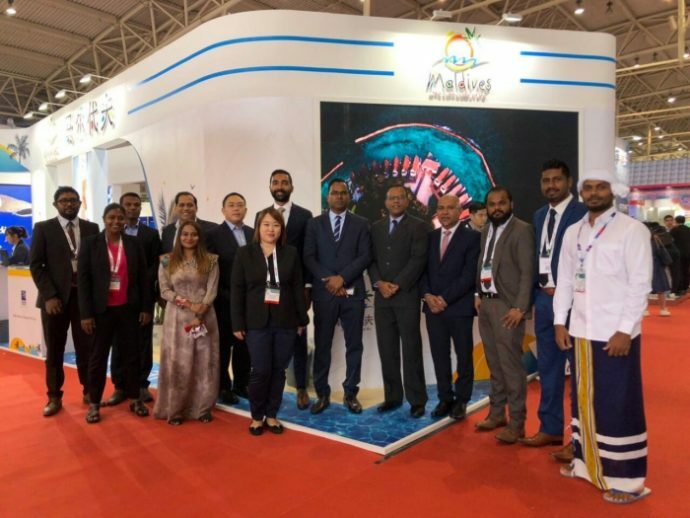 During the three-day exhibition from April 15-17, Maldivian ambassador to China Mohamed Faisal is heading the Maldives delegation along with his colleagues at the Maldives embassy in China and officials from Maldives Marketing & Public Relations Corporation (MMPRC). 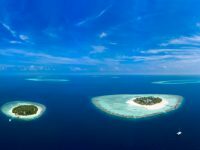 The delegation will meet with travel industry professionals and discuss potential future collaborations to further promote the Maldives in China. 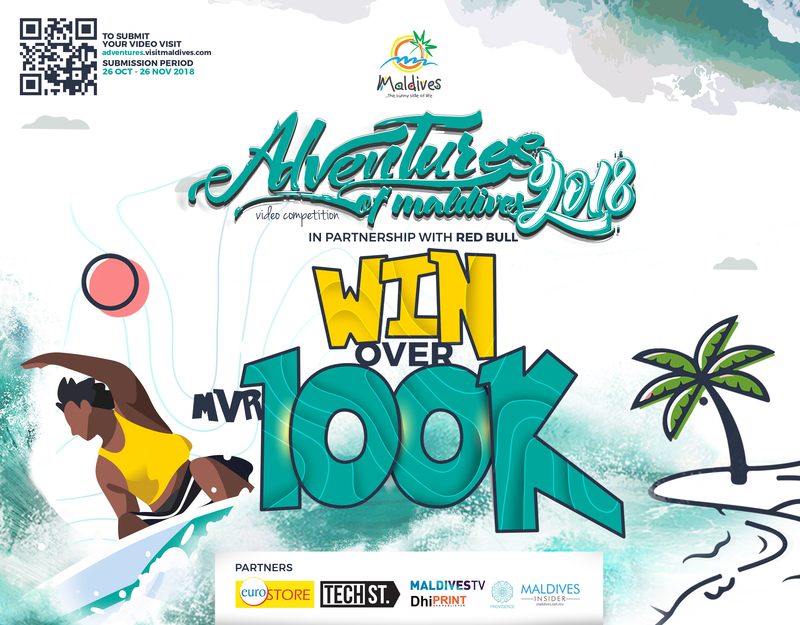 This year, various activities are held at the Maldives stand for the visitors to experience a bit of the ‘Sunny Side of Life’. These include calligraphy, where names of visitors attending the stand are written in Maldivian language (Dhivehi). 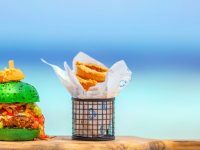 Maldivian traditional snacks are displayed at the stand where visitors get to taste authentic Maldivian flavours, making it one of the most attractive aspects for visitors. Visitors can also experience underwater beauty of Maldives through a virtual reality headset. Additionally, visitors can pose for pictures near the photo booth placed at the stand and post it on social media to win a surprise gift. 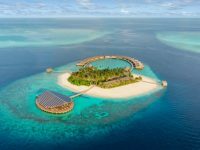 In 2018, the Maldives welcomed 283,116 visitors from China, which represented 19.1 per cent of total tourist arrivals to the country during the year. 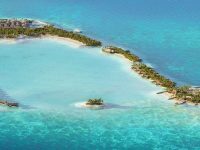 China has been the biggest source market for the Maldives for the past nine years and will continue to play an important role in the Maldives travel industry.